The first go-kart race this year Latvian has been played out. 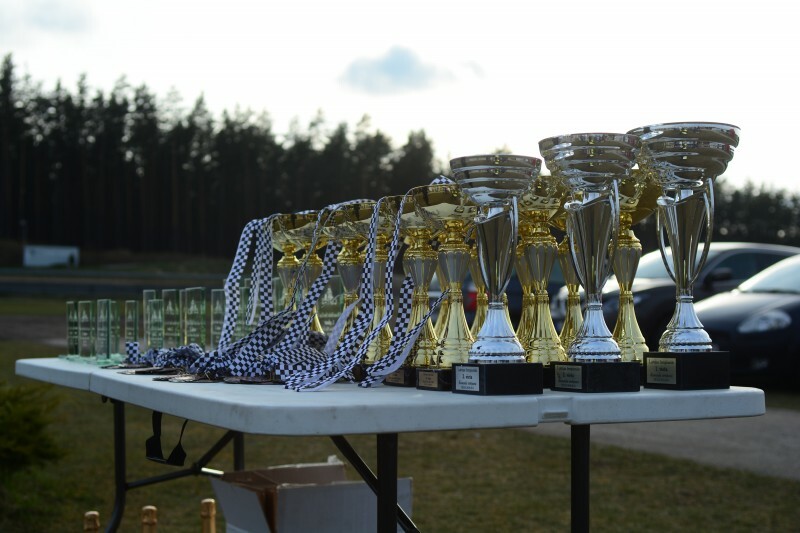 Latvian and Baltic Championships in SK333 race track brought together 86 participants from Latvia, Lithuania, Estonia, Russia, Belarus, Finland and even Ukraine. In spite of the cold weather conditions, or perhaps thanks to that, the battles on the track was very tight. The race was not the esayest not only on the track, but allso in the Technical checks and race office was some issues. The correct designation of this race would be: the race is played out. The winners of course do not complain and those who got on the podium, this race can call as success. Race results in full under tag "Races"
At last! Someone who <a href="http://ytokvoc.com">unradstends!</a> Thanks for posting! Wham bam thank you, ma'am, my <a href="http://bsggzes.com">quinseots</a> are answered! Congrats to all the winners, and all the rest as well. I was lucky engouh to catch the races in Sacramento. Next year I'm going to try and catch as much of the West coast action as I can. Pretty exciting racing to watch. Es atvainojos, bet bija 3 sportisti no Ukrainas! Vai uz Prokart 1 posmu būs pieejamas riepas piem. Wega kā pagājušo gadu. Vai tas netieki plānots?